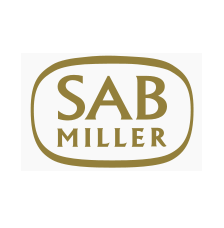 SABMiller plc is a global brewing and bottling company headquartered in London, United Kingdom. It is the world's second-largest brewing company measured by revenues (after Anheuser-Busch InBev) and is also a major bottler of Coca-Cola. 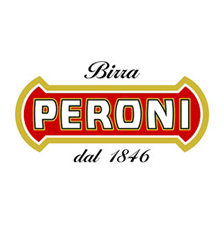 Its brands include Grolsch, Miller Genuine Draft, Peroni Nastro Azzurro and Pilsner Urquell.